The most over-used, hyperbolic phrase in the English language has got to be "world class." So we won&apos;t use it here, even though we would be more than justified in doing so. Suffice to say that Monterey County is a mecca for all things active. 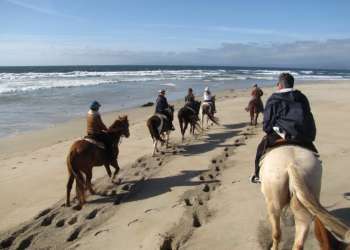 By paddle, pedal, foot or golf cart, you&apos;re going to have ample opportunity for things to do in Monterey. Only here, you&apos;ll be the central character in a "come to life" postcard that changes by the hour and refuses to be taken for granted. 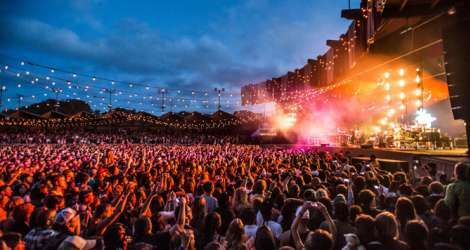 Where it concerns opportunities to be moved by art, music and food, the offering in Monterey County is staggering, with a festival and events calendar that is unrivaled anywhere on the West Coast. Be sure to not miss Monterey&apos;s iconic attractions including the Monterey Bay Aquarium, Laguna Seca Raceway, Cannery Row, Pebble Beach, Carmel Beach and other things to do.